€10 million development stymied by newspaper seller's lifetime 'licence' ? Coltard, owner of Dún Laoghaire Shopping Centre, sought an order from the Circuit Court to direct newspaper seller, George Davis, to stop trading at a site located at the main entrance of the shopping centre. In response, Mr. Davis argued that in the 1970s, and in the course of legal proceedings relating to the centre, he was provided with an agreement that confirmed he was allowed to sell newspapers from the site. However, no written agreement could be found, nor had the agreement been made an order of the court. 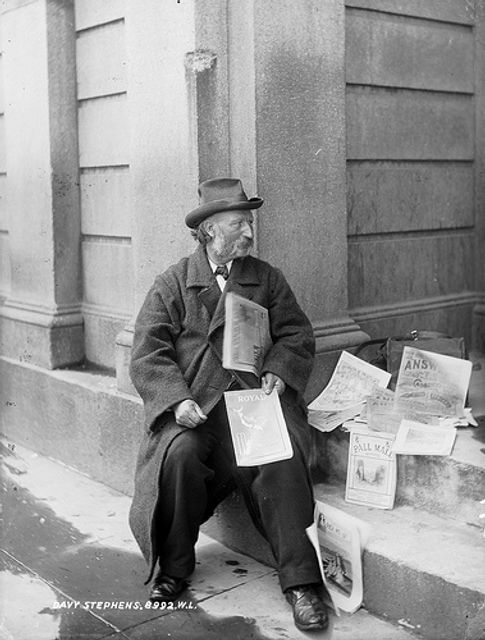 In giving evidence to the Circuit Court, Mr. Davis claimed to hold a "lifelong irrevocable licence" which entitled him to continue selling newspapers at the site, from his four wheeled buggy, as he had previously done for the last 38 years. Coltard acquired the centre in 1998 and has current plans for a €10 million redevelopment of the property. Coltard argued that Mr. Davis' use of the site was by way of a licence which could be revoked by them at any time. Furthermore, it was asserted that Mr. Davis had paid no rent since 1998 and that his use of the site had never been sanctioned by Coltard. Despite there being no written agreement in place and Mr. Davis not paying any rent to Coltard, Judge Francis Comerford ruled that Coltard was bound by a "constructive trust" that entitled Mr. Davis to sell newspapers at the entrance of the centre for the remainder of his life. As the ruling was made in the Circuit Court, it would be unsurprising if Coltard did not consider an appeal of the decision to the High Court. However, an appeal could take a minimum of six months, on top of the time and expense already expended on the Circuit Court proceedings since 2014. The case is a good example of the benefits of considering all commercial options at the outset of a dispute, particularly if a commercial project remains in hiatus until the dispute is resolved. At Leman Solicitors we are solution focused. We place ourselves in the shoes of our clients and will always seek to achieve the best commercial result in all circumstances. For more information on our services, please visit Leman or contact me.